Sleep Apnoea: Are You at Risk? Sleep apnoea is the new “big thing” in medicine. Everywhere you look someone we know is being diagnosed with it. It has been blamed for traffic and shipping accidents, marriage break-ups and lots more. 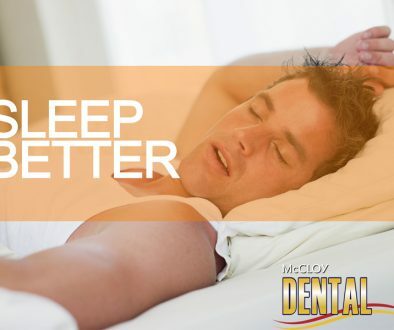 At McCloy Dental we have the experience to understand how all of these factors work together to affect the treatment that you should receive, and what will work for you. A mandibular advancement device is a first line treatment for mild to moderate obstructive sleep apnoea, and in severe apnoea if you are not able to tolerate CPAP, or need it for times when CPAP is not appropriate or possible, such as camping trips. A mandibular advancement device is smaller and for most more easily worn and tolerated. See us at McCloy Dental to be assessed for something that may be life-changing.